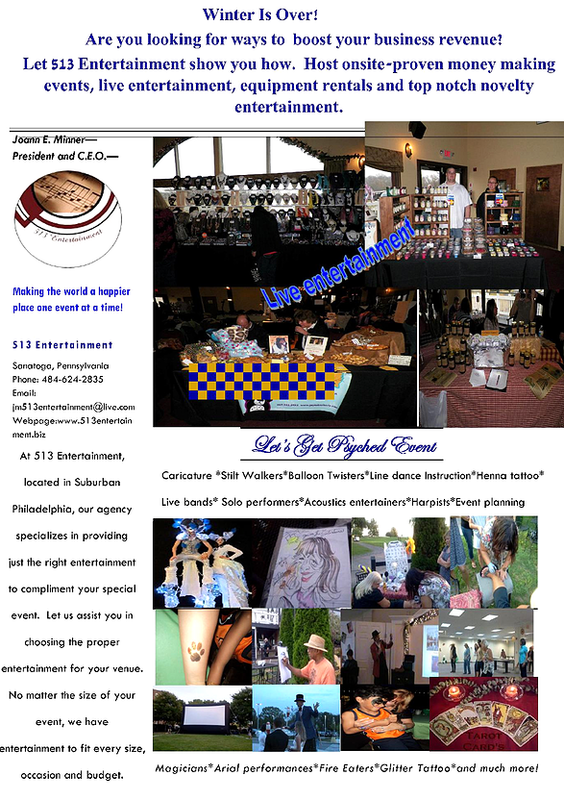 At 513 Entertainment we can help you in your fundraising effort. This proven, money-making event is both entertaining and engaging. Call us today and let us do all the work in organizing and implementing this event. 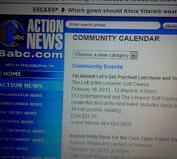 Let’s Get Psyched event featured on Channel 6 ABC News feature page.